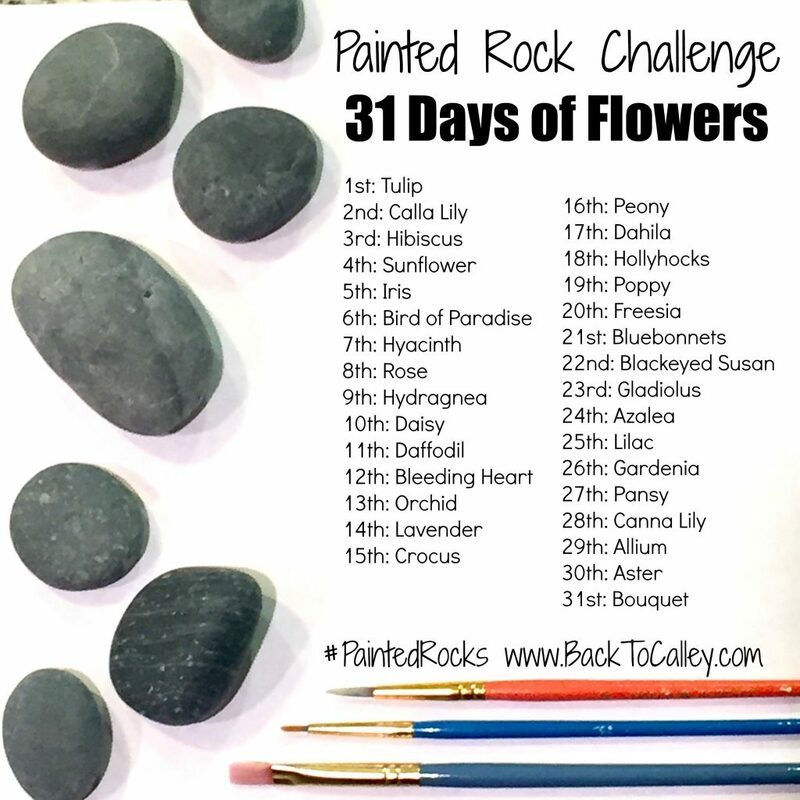 Instead of our traditional Painted Rock Challenge list for May, I decided to do a themed challenge. 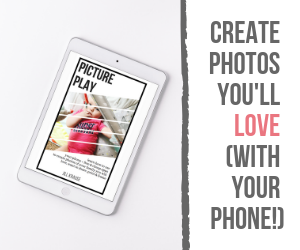 Since April showers bring May flowers….this new challenge is 31 days of flowers!! 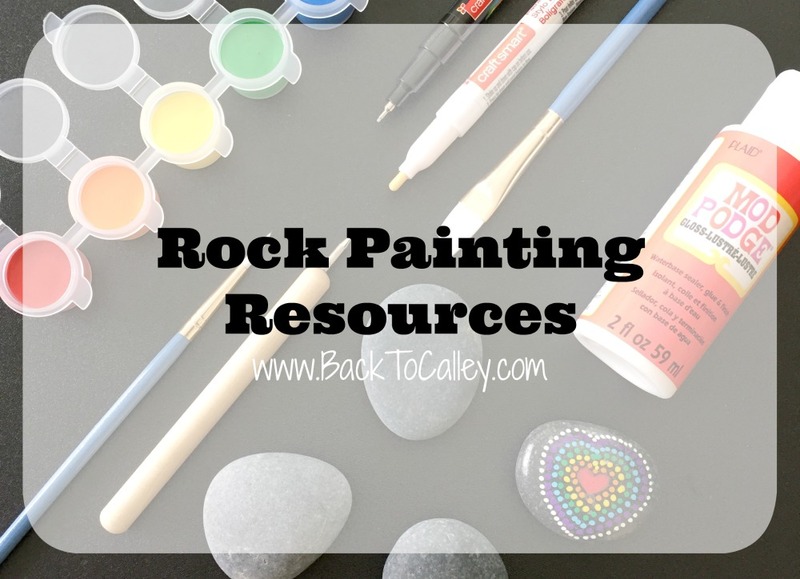 I can’t wait to see the bouquet of paint rocks that will never wilt!! What are your favorite flowers? Which flowers do you look forward to receiving at Mother’s Day? Which flowers are currently blooming outside your house?